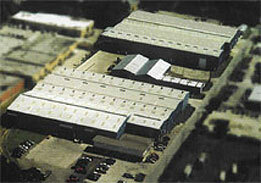 Our Houston facility, which is also our headquarters, began operating at its current location in 1983. 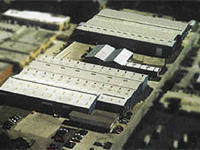 The core of our operations, this is where all of our in-house processing for Texas is done. In addition, our accounting, credit, and purchasing departments office here along with one of the most experienced sales teams in the country! With a complete stock of inventory and a modern fleet of trucks at their disposal, our Houston sales force is well equipped to meet the needs of our customers throughout Texas and Louisiana. 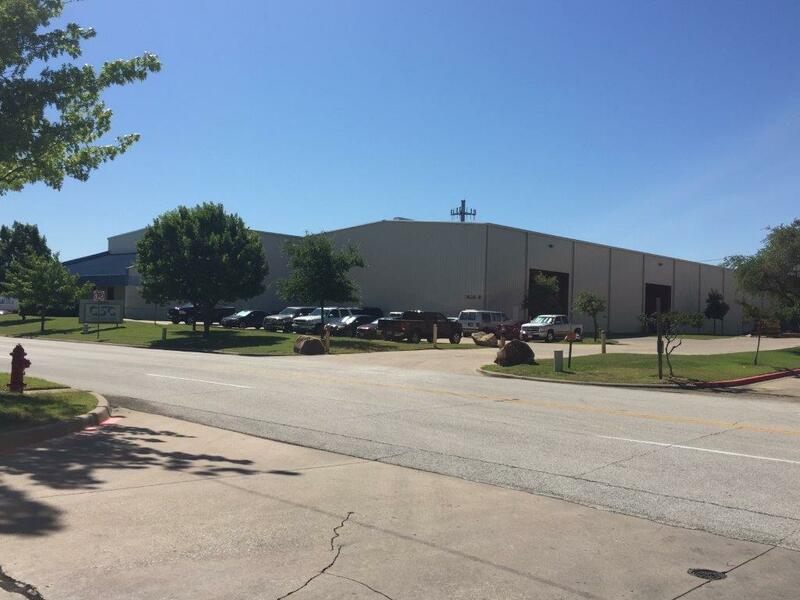 Located in Grand Prairie, our Dallas warehouse serves the needs of our customers in northern and western Texas, as well as Oklahoma, Arkansas, and northern Louisiana. In stock and ready to ship sizes are available for pick-up or quick delivery on our own fleet of trucks. Our highly experienced sales staff can provide you with competitive prices, JIT inventory services, special sizes, and more. 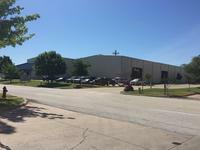 Located in the heart of the Rio Grande Valley, our Harlingen warehouse services an area that includes southern Texas and northern Mexico. 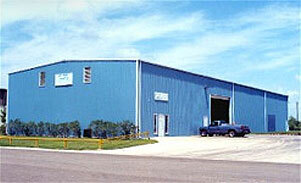 Our bilingual sales staff has the knowledge and experience to meet all your steel needs. 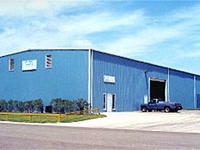 In addition to providing carbon flat-rolled sheets and coils, CSC-Harlingen also carries a variety of stainless steel, aluminum, structurals, bars, pipes, angles, building components, and more..